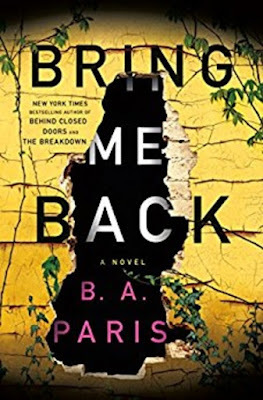 First let me say I am sooo not the intended audience for this book. However, I thought it was just wonderful. The book is written for anyone who needs help with public speaking though Nihil does make frequent reference to the business presentation. He started off as your normal scared-to-death public speaker who went on a journey and ended up becoming an award-winning speaker and storyteller. The evening of the day I finished this book, I actually went to a teaching lecture and the professor was very good. We laughed all night while learning about a very serious topic; I found myself noticing Nihil's insights and philosophy in action with this public speaker. 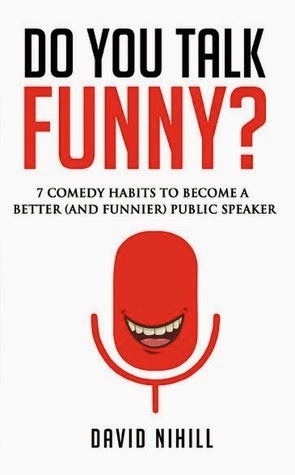 I have no intention of public speaking, I suffer from social anxiety disorder along with other related conditions, but the title grabbed me because I do talk funny and for some reason I read this book totally out of my usual genre. I certainly see the information being incredibly useful for its intended audience but from the perspective I'm coming from, an audience member of a speech, the book is also very enlightening. Highly engaging reading!